As readers of The Solar House know, I discovered that concerns about overheating were central to the development of the solar house. Early modern architects found that too much glass can easily lead to an uncomfortable house which requires air conditioning; this is the subject of chapter 2, "The Solar House and the Glass House." Proper shading became central to the definition of the solar house from the 1930s. Glass house architects like Mies van der Rohe ignored this fundamental issue, and clients like Edith Farnsworth suffered. It appears that some green homebuilders today are learning the same lessons. (They should read more.) British writer Mark Brinkley asks: "Are Eco Homes prone to Overheating?" Brinkley calls this by its British term: The Conservatory Effect. He says the effect is created by large, unshaded, south-facing glazing, plus inadequate ventilation. This produces spaces which are rendered almost uninhabitable during the day time. 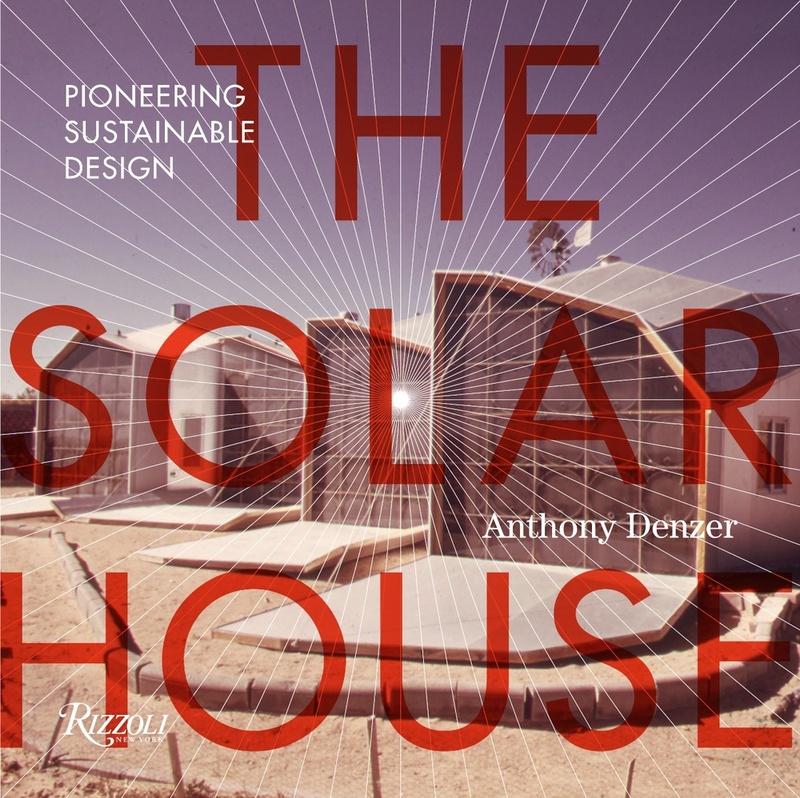 Many of the characters in The Solar House would have been well-acquainted with The Conservatory Effect (though they didn't use that term); they worked hard to find techniques to mitigate it. I like this label, The Conservatory Effect, because it implies that modern architects should be more familiar with the history of climate control innovations in greenhouses (conservatories) in Victorian Britain (which I recently discussed here). I'm going to start using it!